Michael C. Hall, Jennifer Carpenter, Julie Benz, C.S. 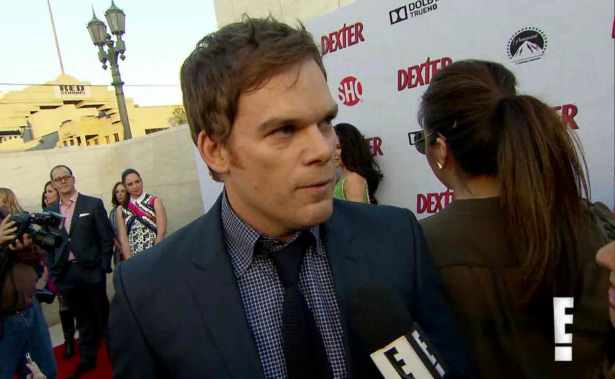 Lee, James Remar, Aimee Garcia and Geoff Pierson talk about their favorite memories and more, at the Dexter Season 8 premiere party. Watch the video, after the jump!